Foster care works. When a child lives in a loving, nurturing home where they are loved, cared for and protected, they thrive. But there is no denying that the traumatic, fractured and chaotic life some children experience impacts on them. Research from across the globe concludes that foster care does work, more so if everyone involved in the foster care process are knowledgeable on how to work with looked after children. And that includes foster carers. Children in foster care do thrive and develop, often ‘catching up’ with their peers in terms of education and development, especially if they live with foster carers who have a deep understanding of how to manage key issues. But what the ‘key issues’ that foster carers need to understand and know how to manage? The reasons for a child to be placed with foster carers are many, varied and complex. The impact of abuse – emotional, physical and/or sexual – and neglect on the young child is enormous in all kinds of ways. 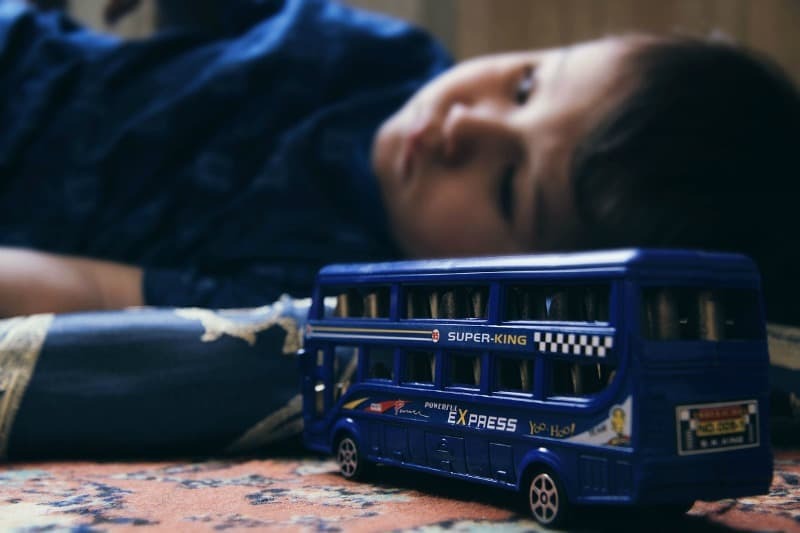 It affects brain development too with some children finding it difficult to develop and express their personality, as well as coping with emotions. Attachment Disorder is a condition in which children (and adults) are unable to form lasting or appropriate relationships. To become a well-rounded adult a child learns to develop attachment with an adult who nurtures and protects them, keeps them safe and can be trusted. In most cases, this would be the parent but where there has been neglect or abuse, attachments are rarely formed, developed or nurtured. Helping a child to form relationships and attachments is critical in the success of a fostering placement. How often do we hear it said that ‘children have no sense of time’? The concept of minutes, hours, weeks, months and years is blurry to a child. They just know that boring things ‘last for ages’ or good stuff is over too soon, like a two minute ride outside the supermarket! Lacking a sense of time creates uncertainty. And so a foster carer will have an important role in helping their foster child to understand time in relation to living with them. Abuse, neglect or chaos at home in the early years of a child’s life places the brain into a state of high-alert. This fight or flight sensation is more astute in an adult. In other words, our brain is not in a hyper-state of vigilance, looking for the next threat that could emerge round every corner but it can easily happen to a child living in a traumatic situation. This is known as physiological stress and the effects can be both long term and serious. Unable to handle physiological stress, a child can become fretful or hyper-vigilant. Or they may demonstrate behaviour opposite to this, learning that the best way to survive is to be detached, to remain isolated and distrustful of everyone and everything. Patience, commitment and kindness are the three abilities that foster carers need in abundance. But this may not be enough for some foster children. What is needed are foster carers willing to commit to learning more, developing their own skill set and tools to help these children accept who they are, to safely explore their feelings and the world around them, effectively breaking the cycle of abuse or neglect. Foster care does work, especially when foster parents are trained to understand and manage behaviours and issues that a child will bring with them. And that person is you. If you are interested in making a positive change to a child’s life, take a look at what Fostering People have to offer.